I know…it sounds super scary and OK, let’s be real. It is. Putting yourself out there for everyone to see, judge and be critical of. But you know what, people really don’t care about THAT THING that you obsess about that you don’t like about yourself. That thing that you put under the microscope. 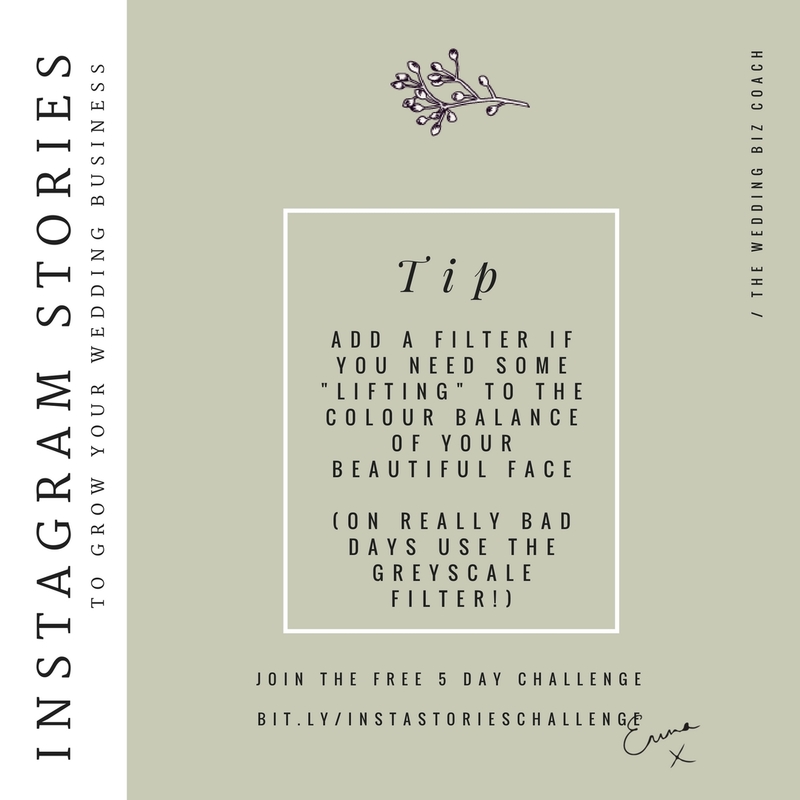 Whether it is your voice you don’t like, the fact that you want to lose a few pounds, that you need to have your hair done before you take the plunge…you know, all those excuses we tell ourselves as to why not press that RECORD button. 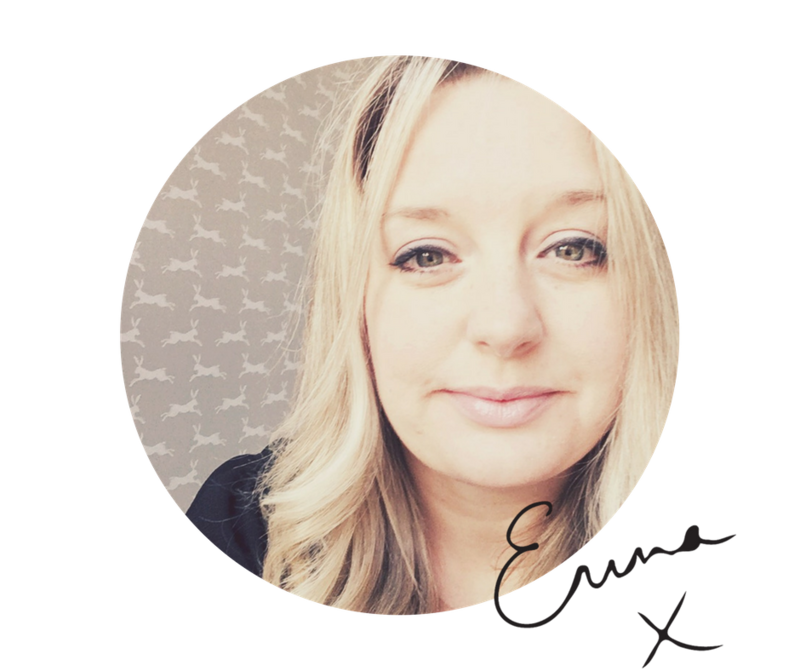 Video is ridiculously powerful for your wedding business not only because it gets brides to SEE YOU (I know, that is the scary bit right! – but they have to see you to know you exist) but it gets them to trust you and build the confidence up with you and that is something that you can struggle to do with words. 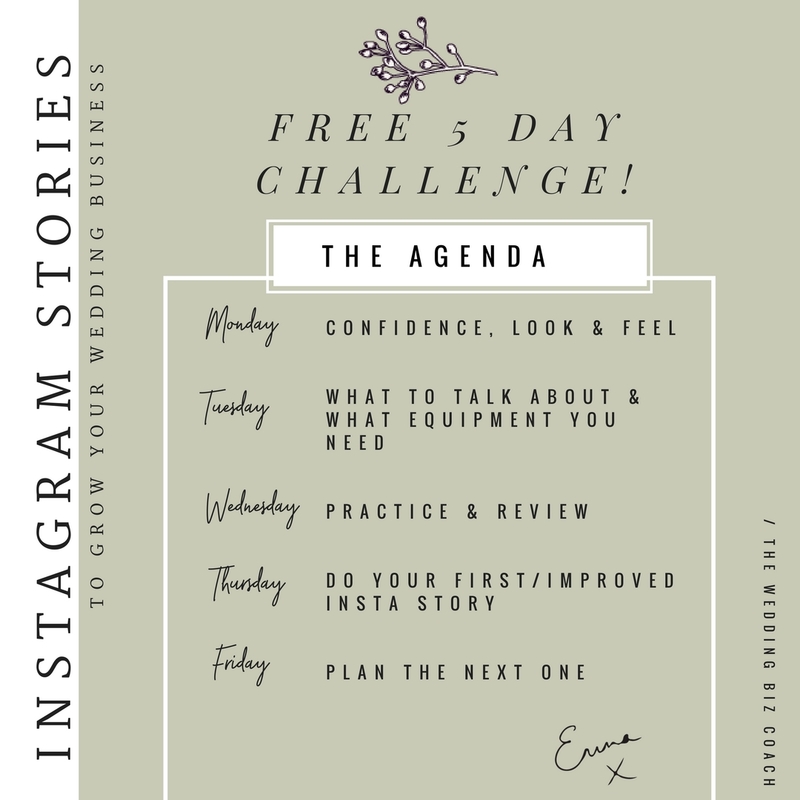 In this challenge, we are focusing specifically on Instagram Stories because it is the easiest and simplest way to get more confident with being on camera without needing any fancy equipment apart from your phone and the Insta App. BUT all of the tips you will learn in this 5 days are going to be super helpful for doing ANY kind of video. 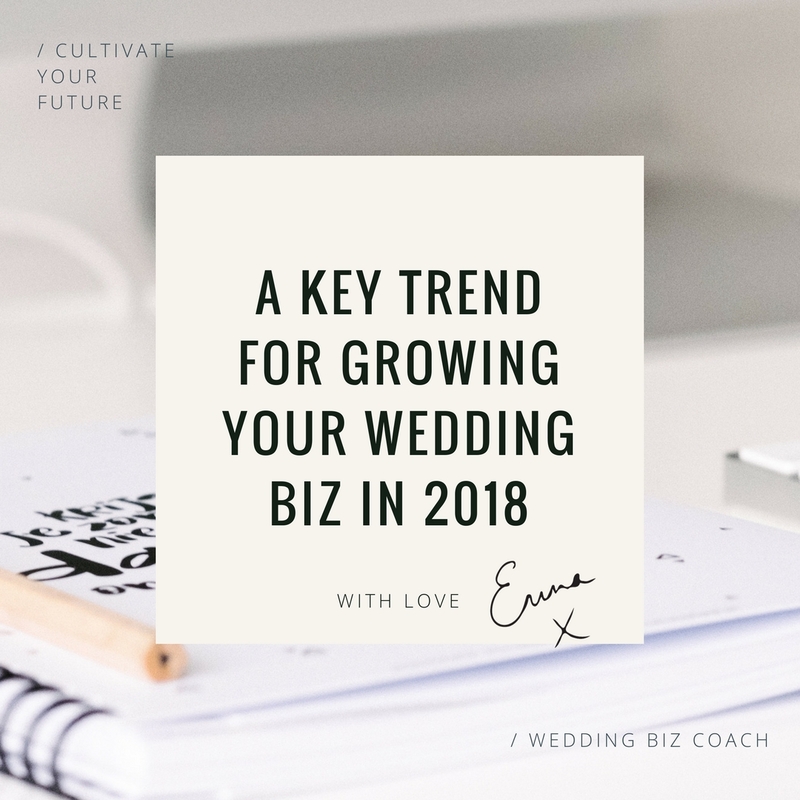 Whether that is a Facebook Live, a welcome video for your website, a video of your products, a video for YouTube or…well…any type of video to help you grow your wedding biz. The tips will not only make you feel more confident with being on video, but they will also help you be more confident at wedding fairs, when speaking with brides at consultations and speaking and networking with other suppliers.